Samsung has been on a roll with the launch of its new Galaxy A-series and M-series smartphones. 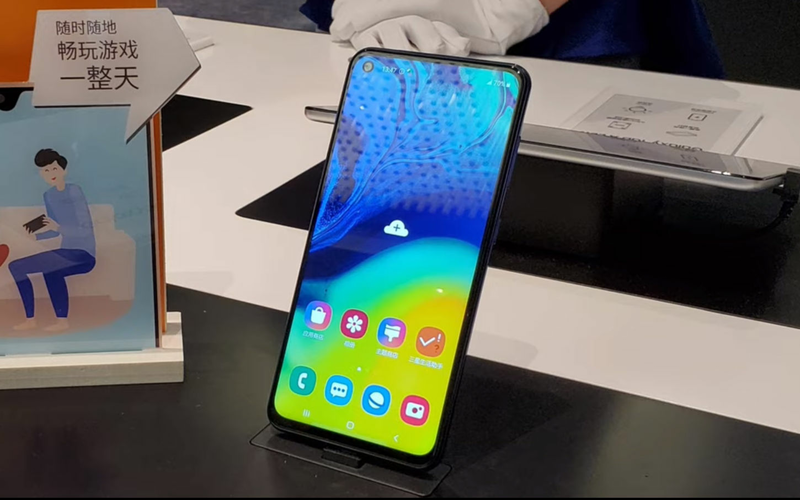 The Galaxy A70 just made its debut in India, with the Galaxy A80 expected to arrive sometime next month. 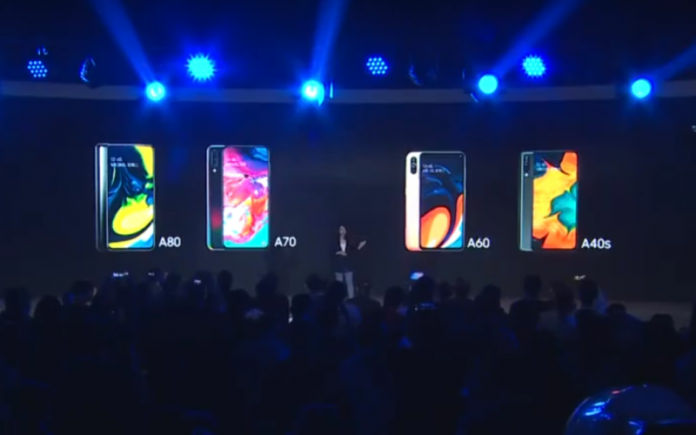 In China, Samsung just held a launch event where it unveiled these two smartphones along with the Galaxy A60 and Galaxy A40s. The Galaxy A60 looks quite similar to the Galaxy A8s but comes with a few changes internally. On the other hand, we have the Galaxy A40s which is just a rebranded Galaxy M30 (review) that launched in India earlier this year. The change in naming scheme suggests the Galaxy M-series will not be launching in China. 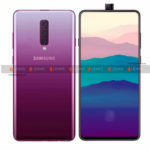 Samsung did not disclose the price of the Galaxy A80 in China, but we know that the phone will be priced in the INR 45,000 to INR 50,000 price bracket. The Galaxy A70’s 6GB RAM model has been priced at CNY 2,499 (approx. INR 26,000) which is about INR.3,000 less than its price in India. China also gets an 8GB model that costs CNY 2,799 (approx. INR 29,000). 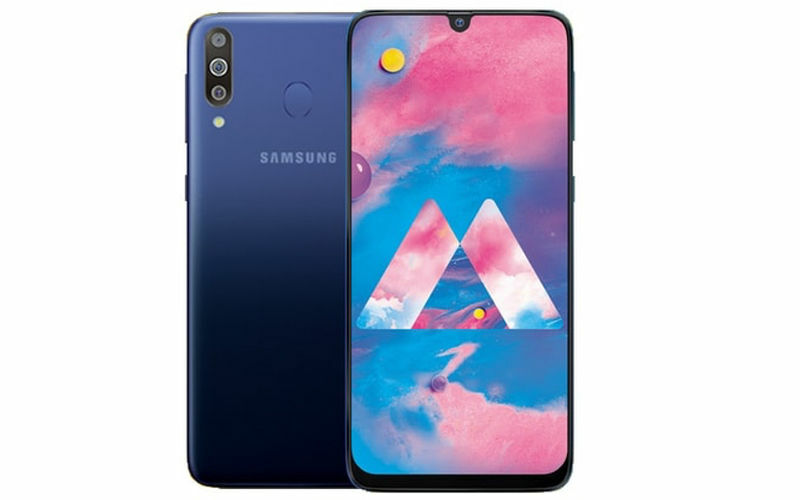 The newly announced Samsung Galaxy A60 has been priced at CNY 1,999 (around INR 20,000) for its 6GB RAM +128GB storage model. As for the Galaxy A40s, the phone has been priced at CNY 1,499 (around INR 15,000). Perhaps the most interesting aspect of the Galaxy A60 is its punch-hole display that measures 6.3-inches and bears a Full HD+ resolution. The use of an Infinity-O screen on this phone contributes to its 91.8 percent screen-to-body ratio. 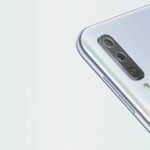 Compared to the punch-hole of the Galaxy A8s which has a 4.8mm diameter, the Galaxy A60’s camera hole is a bit smaller at 4.69mm diameter. It is strange, however, that Samsung decided to go with an LCD panel on this phone instead of an AMOLED one. As such, the fingerprint scanner had to remain on the back of the phone instead of being embedded within the screen. We aren’t complaining though, as capacitive fingerprint sensors are usually faster and more reliable anyway. Powering the Galaxy A60 is a Snapdragon 675 chipset which debuted with the Redmi Note 7 Pro. 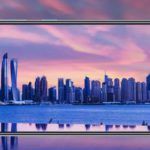 For imaging, the Samsung handset gets a triple rear camera setup with a 32MP f/1.7 aperture primary camera, an 8MP f2/2 aperture ultra-wide camera, and a 5MP f/2.2 aperture depth sensor. This is exactly the same setup that is found on the Galaxy A70. The selfie camera on this phone is also a 32MP shooter just like the A70. The battery is smaller though at 3500mAh. It does, however, get a USB Type-C charging port. There isn’t anything new to report regarding the Galaxy A40s as its specs are identical to that of the Galaxy M30. You get a 6.4-inch Super AMOLED Infinity-U Full HD+ resolution display. Powering the phone is an Exynos 7904 Chipset. The back of the phone gets a 13MP + 5MP (ultra-wide) + 5MP (depth) triple camera setup accompanied by a 16MP selfie camera. The phone’s battery measures 5000mAh and charges over USB Type-C. Previously, it was 2999 yuan for the 6GB variant. India gets one variant and it is priced as much as 8GB total by Samsung.